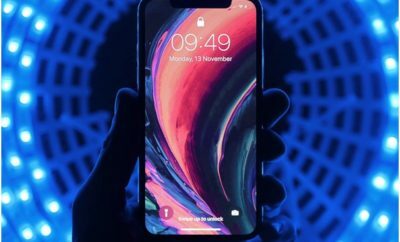 Apple has crippled Group FaceTime on their iPhone and iPad after a bug was found that let people can hear into your audio before a call was connected to you, Apple has also said they are working on a fix for the issue. Not it looks like the FaceTime bug fix will be released in iOS 12.1.4 as this version was recently spotted on the 29th of January. 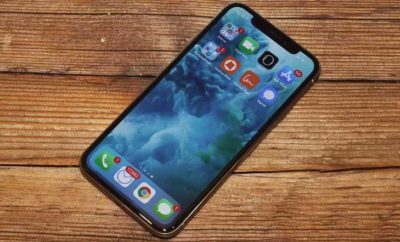 This is the first time we have heard of the iOS 12.1.4 software update as Apple’s current beta release is iOS 12.2, so there is a good chance that this new release has been created just to deal with the FaceTime bug. As yet there are no details on when this software update will land, although Apple wants to resolve the issue immediately so we suspect it will be released sometime soon.